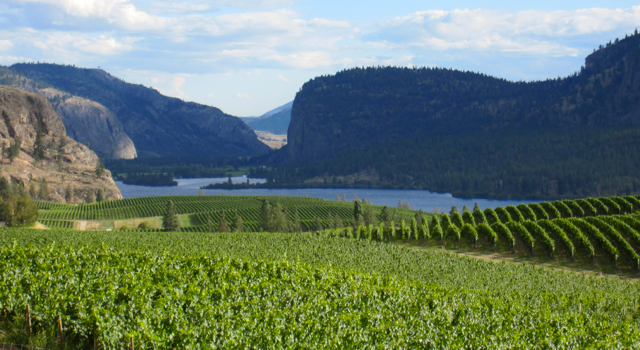 Oliver BC is nestled in Canada's premier grape and wine producing region. A region that has a reputation for fruit, ranching one of the warmest climates in Canada. Beautiful freshwater lakes, natural and accessible parklands and powdery winter ski facilities. For a retirement destination, there are few rivals. Live in Oliver BC. Oliver, B.C. is located in the heart of Canada's premier grape and wine producing region. A region that also enjoys a century-long reputation for fruit, ranching and of course, one of the warmest climates in all of Canada. Beautiful freshwater lakes, natural and accessible parklands and powdery winter ski facilities bring a year-round flow of tourists and fun-seekers. Manufacturing and service industries find ample land, enthusiastic community support and a highly skilled work force who are renowned for loyalty and length of service. And for a retirement destination, there are few rivals. 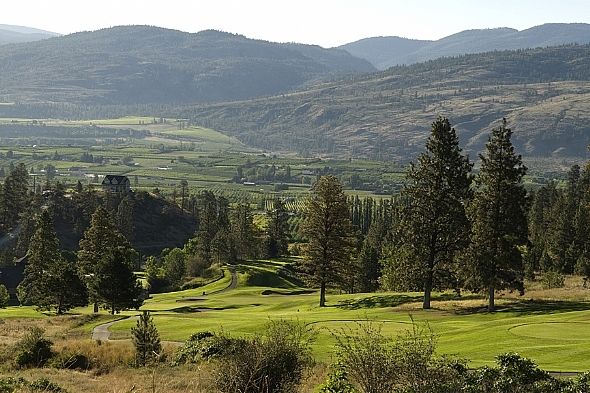 If you're unfamiliar with our communities, take a tour through the links offered here and discover why the South Okanagan is such a desireable place to live and work. Then give our office a call and find out how easily you can be enjoying the fabulous lifestyle in the Wine Capital of Canada!